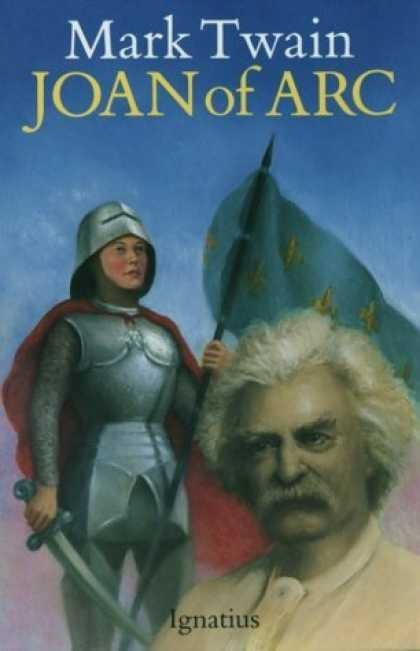 From the chapter: The Sieur Louis De Conte, in Personal Recollections of Joan of Arc by Mark Twain. In the sixth grade, I had a wonderful teacher, Mrs. Dorsey. She was a free spirit, and encouraged me to be one too. She introduced a new unit in class, studying the history of France, the culture, and of course, food. We were to research a famous historical figure from France and she generated a list for us, saving Joan of Arc for me. She pulled me aside and talked a bit about Joan, and why I should find out more about her. Mrs. Dorsey thought right. I even wrote Joan a poem much later in High School called, Listener to a Lonely Soul. It printed in Ursus, our high school annual publication, and I wish I could share the poem here, alas, I’m still looking for a hard copy of it. If I find it, rummaging around in my old high school boxes, I’ll post it later on. 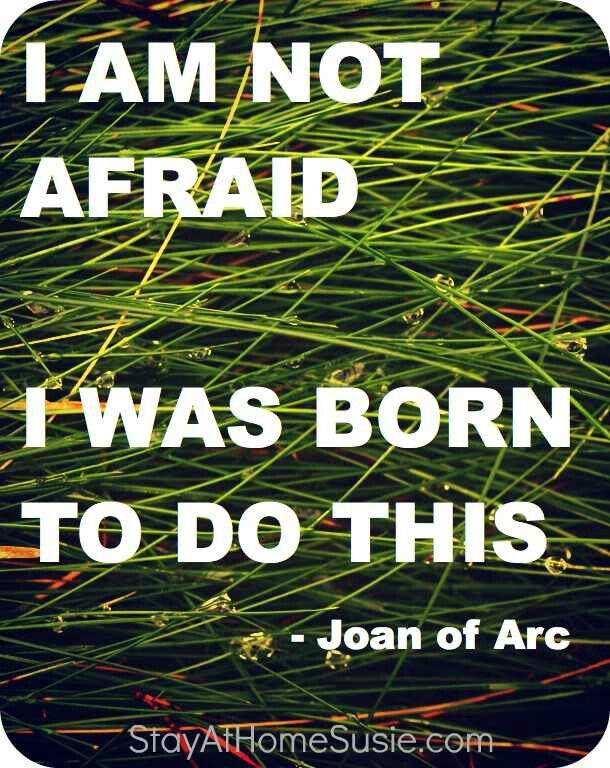 So what would I say to Joan if I had the chance? I would first want to know about her family. Her father. Her mother. Her favorite moments with her siblings. I’d want to know what they’d done to her to make her mad from time to time. I’d want to know all about her, her best friend, her favorite daydream, and of course, I’d want to know about her experience, hearing the voice of an angel, and seeing it. I’d want to know about her courage, and how she drew it up inside of her to do the things she did and face what she faced, because we are all human. We have feelings, a heart, and fears. How did she conquer those things and do the impossible while she lived? Lastly, Why Am I Writing This Post for the Day? I’m thinking about dinner and people who intrigue me for one big reason. The questions we generate in our minds about others and understanding them: the behaviors, the language, whatever it is that draws you to this person or figure in history, is exactly what I picture when I create characters as I write. I wonder, what is it about someone that makes me like them so much. I try to guess what they would say, their motives, doubts, anything, and how could I possibly make someone else care about them too? I’ll dive into this content in more detail as the blog tour for One More Day, takes off, Monday, December 2. That’s what I do best. I write about human character. I’d love to know who would you go to dinner with? If you’re up to it, I’d love to know the why. :0) But remember, you can only pick one. Posted on November 25, 2013, in Uncategorized. Bookmark the permalink. 8 Comments. I loved your post Erika, it was truly beautiful. What a notion! There are so many amazing personalities in history to choose from, one is spoiled for choice. But if I could only pick one, it would have to be Nikola Tesla because to me his was the most extraordinary mind that this world has ever known. Having said that, I don’t think he would be any luckier in his business ventures if he were to be alive today, not with the greed of the big coorporations stifling all enovation for free energy more than ever before! The world has become more hostile than ever today for pure, selfless dreamers like him…. Thank you so much for sharing what is on your heart and mind with me, and your person of inspiration. I looked him up and found a great quote to share right back: “I don’t care that they stole my idea…I care that they don’t have any of their own.” Nikola Tesla. I’d take a simple meal with Jony Ive. I like design. I guess I’d have him look at my portfolio. Self serving, but oh well. I love your pick. We have so much to learn from others. I’d never be anywhere without talking to other professionals already doing what I want to do, or doing it well and differently. 🙂 Thank you for sharing your pick with me. You are so right Anna. Maybe a dinner then with Harry Potter and he can whisk you through a historical tunnel of famous people ;0) Hugs Anna and have a great rest of your weekend.